We’ve already reported that Bonhams will do a single-vendor auction September 19 when the Robert White Collection will be sold for charity. We’ve already reported that Bonhams will do a single-vendor auction September 19 when the Robert White Collection will be sold for charity. 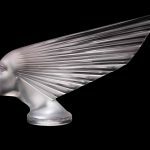 Tuesday, Bonhams announced that more than 300 hood ornaments from White’s collection will be included in the sale, and that 37 of them are by René Lalique. 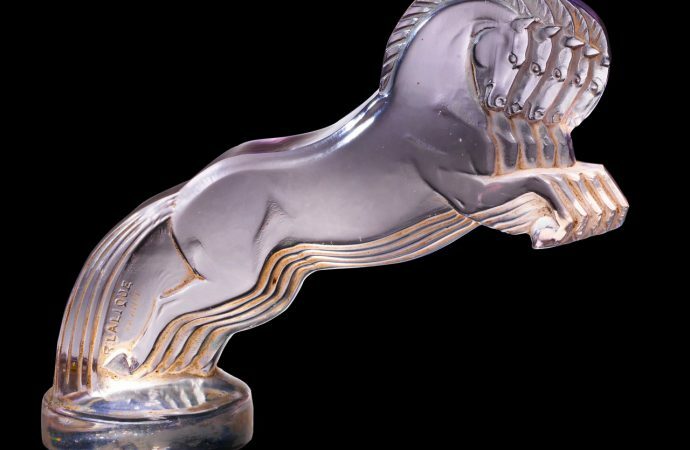 “In the decadent 1920s and 30s, mascots were not only a sign of immense wealth and social standing, but also of discerning taste,” Bonhams said in its news release. 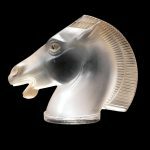 White’s collection included not only those 37 Lalique mascots but others done in bronze or glass. 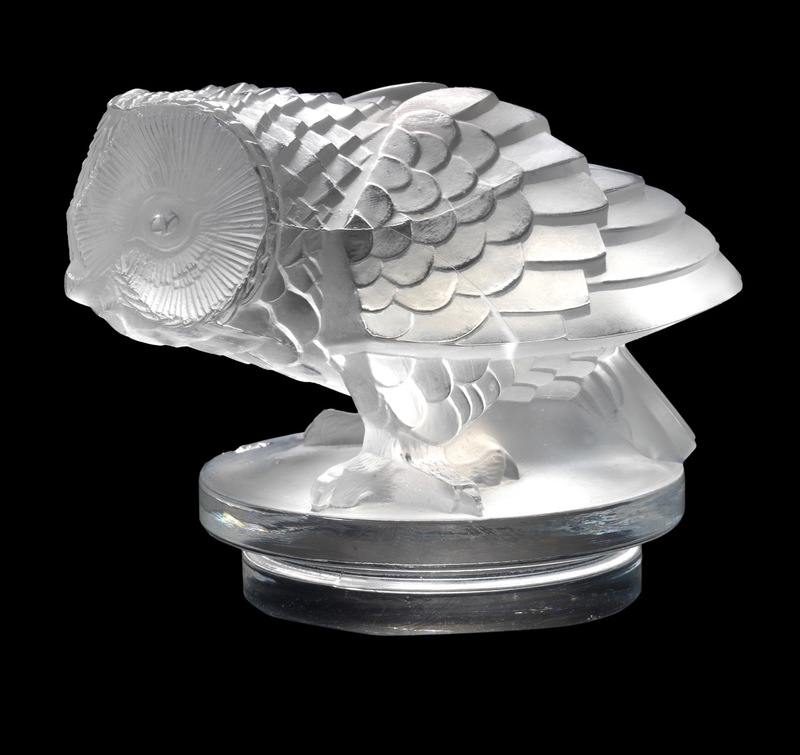 Bonhams said the highlight of White’s mascot collection is Hibou, depicting an owl crouching as if to fly off at speed. 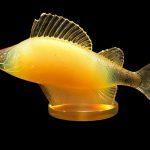 Lalique designed it circa 1931 and Bonhams had set a pre-auction estimated value of £55,000 to £65,000 ($72,200 to $85,300 at the current exchange rate). 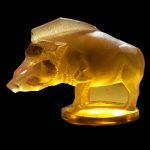 “The heyday of mascots began in the interwar years (1918-1939),” said Toby Wilson, Bonhams head of automobilia. 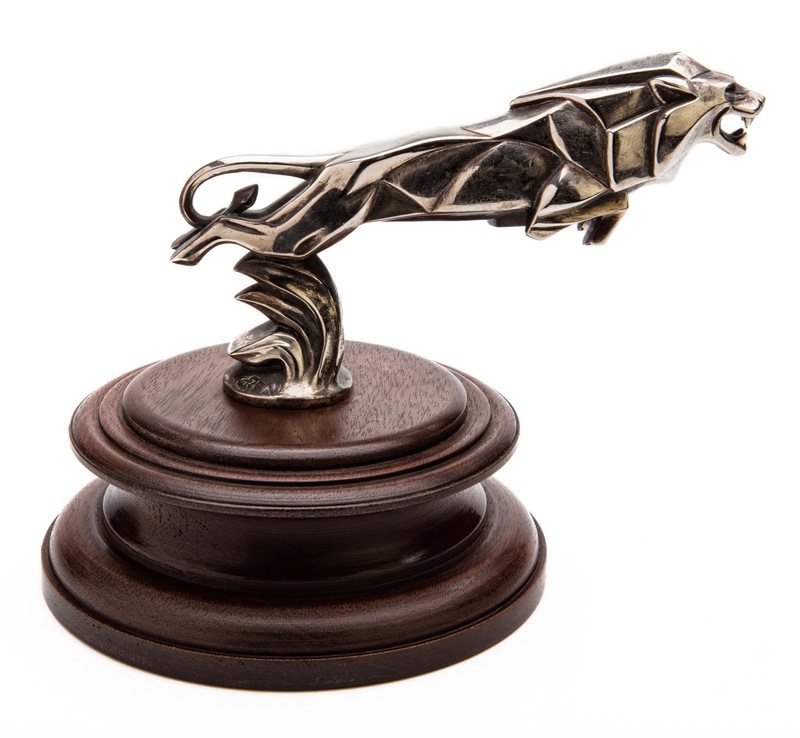 “The radiator cap had become a common feature on the bonnet of most cars and it provided a natural perch for mascots, which came in a multitude of fantastic designs. 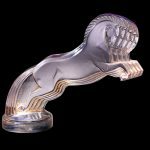 Other Lalique gems collected by White and being offered at the auction are Comete, Cinq Chevaux, Vitesse, Sanglier, Faucon and Perche. Comete has a pre-sale value of £20,000 to £30,000 $26,200 to $39,400) while the others are valued between $1,300 and $5,250. Proceeds from the auction will benefit a new cancer treatment center at Dorset County Hospital and new diagnostic facilities at Poole Hospital. White, who died last year after a battle with cancer, was a native of Dorset, England.